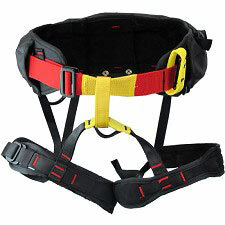 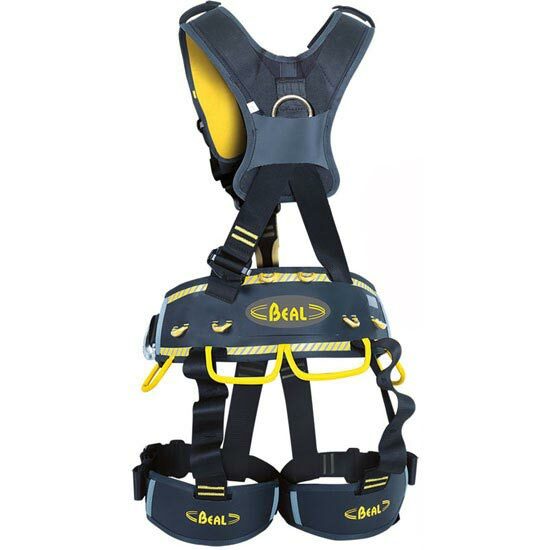 A fall arrest, rope access and work positioning harness. 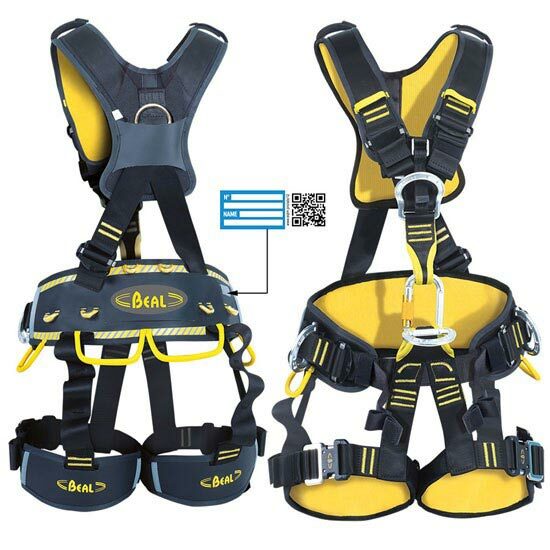 The X shaped shoulder straps design increases comfort and ensures excellent load distribution. 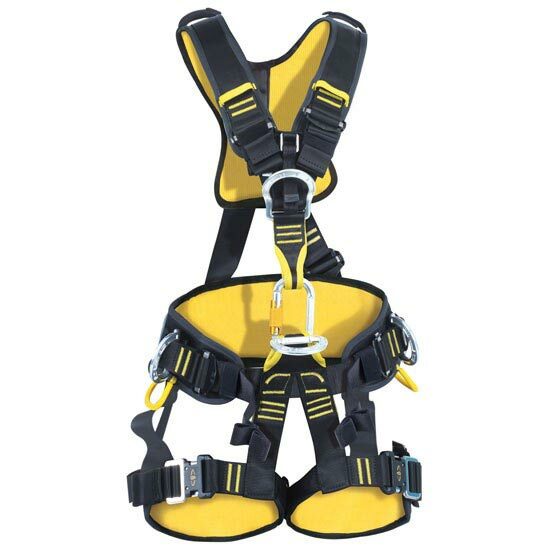 The semi−rigid leg loops and waist belt assure optimal pressure distribution where the body is in contact with the harness. 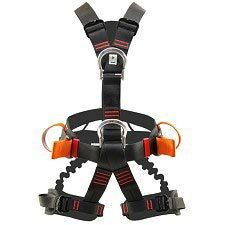 An adjustable strap above the sternal attachment point allows for correct positioning of the ventral ascender to encourage efficiency when ascending the rope. 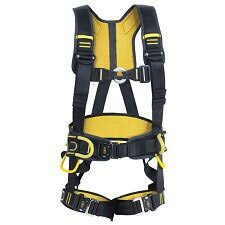 Size M−L: Waist: 80−105 cm, leg: 55−65 cm, chest: 80−120 cm, stature: 170−185 cm and bust height: 65−80 cm. 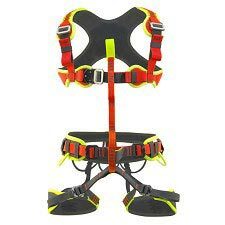 Size XL: Waist: 90−130 cm, leg: 60-70 cm, chest: 100-140 cm, stature: 180-210 cm and bust height: 75-85 cm.